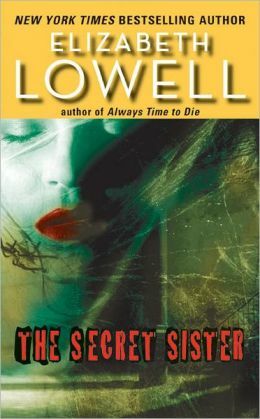 "But surely Lowell's ability to take your breath away as she transports you into unusual landscapes, paints vivid, moving and unforgettable pictures of characters or pieces of art, plunges you into gritty and dangerous situations populated with really bad bad guys "
Christy McKenna, the smartest fashion writer in New York, thought she’d escaped her childhood in the impoverished rural West. Then came a call for help from the one person she could not refuse—her sister, the internationally celebrated model known only as Jo. Jo’s plea draws Christy back to the magnificent mountains and mysterious red-rock canyons of the Four Corners country. But she’s too late—Jo has disappeared. However, Christy does find an unlikely ally in outlaw archaeologist Aaron Cain, and together they pursue Jo and a fabulous cache of ancient Indian artifacts worth millions. Christy and Cain clash at every turn, but their antagonism soon turns into partnership—and blazing passion.